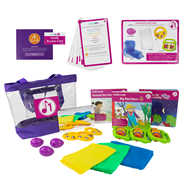 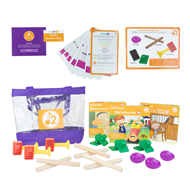 Selected for their visual interest, varying textures, and engaging musical sounds, this trio of props and instruments will capture your baby&apos;s attention and delight their senses. 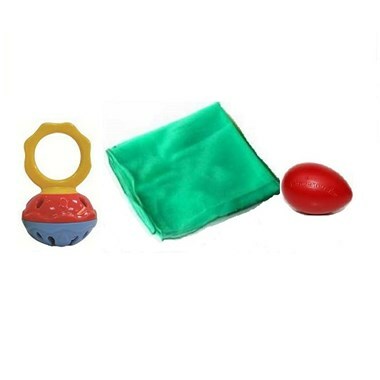 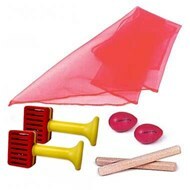 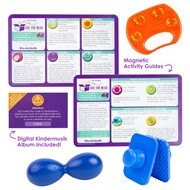 Kit contains one durable 3 ½” plastic egg shaker, one humongous scarf (30" x 60", colors vary), and one mini cage bell. 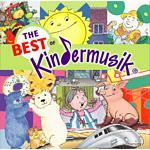 For ages 3 months and up.